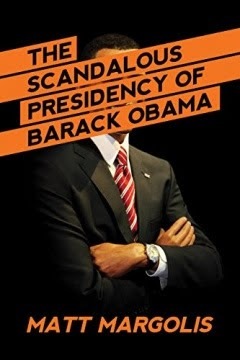 From Matt Margolis, the author of The Worst President in History: The Legacy of Barack Obama, comes another encyclopedic volume of inconvenient truth in The Scandalous Presidency of Barack Obama. So President Barack Obama boldly declared before leaving office, and numerous times since. But is it true? Not according to Matt Margolis, bestselling co-author of The Worst President in History: The Legacy of Barack Obama. Margolis lays out the details of literally dozens of Obama administration scandals that have been ignored, downplayed, or covered-up by the mainstream media. From “Fast and Furious,” to the illegal IRS targeting of conservative groups, to the recent NSA spying outrage, Margolis makes a powerful case that the Obama years represented nearly a decade of lawless and abusive governance. While Obama and his allies attempt to spin the narrative that his presidency represented a time of pristine politics, it’s critically important that Americans understand the truth—Barack Obama brought to Washington corrupt Chicago-machine politics of cronyism and corporate payoffs, combined with audacious Alinskyite tactics aimed at dividing Americans and destroying his opponents. Obama’s legacy will be discussed and debated for decades. But in the early months after he left office, more scandals have been uncovered—most notably an illegal scheme of using the NSA to spy on his political opponents and the frightening decision to block the prosecution of Iranian-backed terrorists. Far from being a virtuous New Camelot, the Obama administration abused its power like few others. This is a compendium of scandals during Obama's administration that most of us never heard of. If the media ever mentioned them, it was only as a minor news item, quickly buried. Take, for example, the firing of Inspector General Gerald Walpin of the CNCS (Corporation for National and Community Service), a federal agency that acts as the nation's largest grant giver for volunteering and good works. Walpin was a respected conservative, and Obama used his endorsement of Sonia Sotomayor back in 1998 as a talking point for his nomination of her to SCOTUS in 2009. Nonetheless, less than two weeks later Obama fired Walpin for recommending criminal charges against Obama supporter Mayor Kevin Johnson for misusing $850,000 of AmeriCorps grant money. 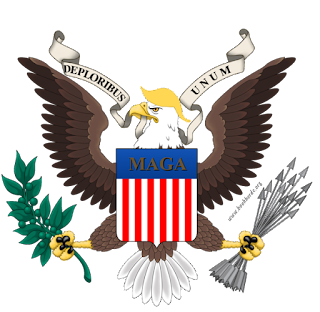 President Obama fired Walpin without giving him the 30 days notice and without a letter of explanation to Congress, which are both required according to a law Senator Obama co-sponsored in 2008. This is just one chapter out of 27 chapters, each devoted to a scandal, every fact carefully annotated. It adds up to a picture of a shamelessly scoff-law and corrupt presidency, accountable to no one. You know what's really amazing? 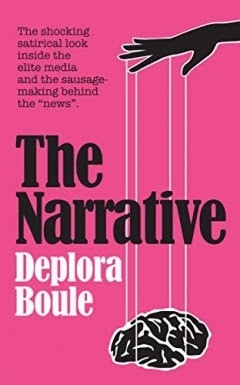 That this book, which should be required reading for college students, was not written by a conservative think tank, or by an investigative journalist. Matt Margolis, as far as I know, is a former architect and a graphic designer. And yet he's put the media to shame, twice now, with his truth-telling. If anyone deserves a Pulitzer, it's this guy.